At StealthMachines, our deep knowledge of some of the most advanced fields in computing qualify us to manufacture much more than just gaming computers. 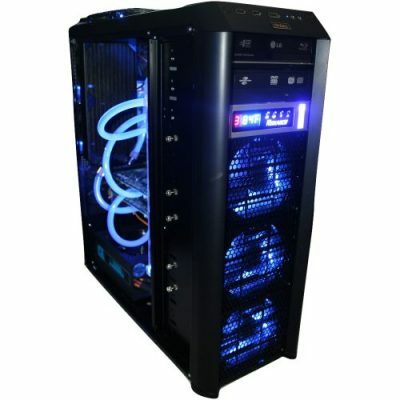 We also offer business desktops, custom laptop computers, and much more. 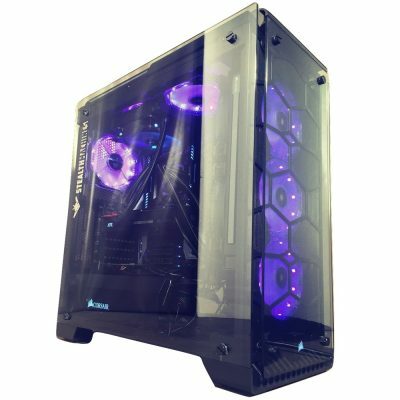 Companies, government entities, and enthusiasts alike are beginning to turn to boutique gaming computer outfits like StealthMachines to find the perfect fit for any particular niche. 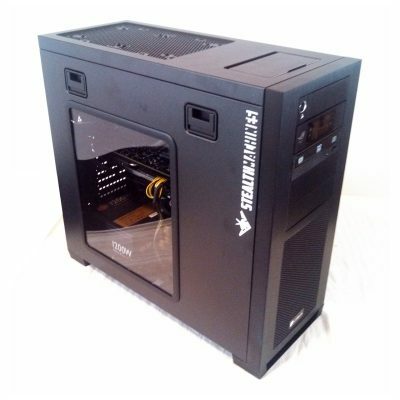 In addition to custom gaming computers, StealthMachines is very familiar with the below list of projects (to name a few). Because we have such a diverse set of manufacturing abilities, If you have a computer, business desktop, or laptop computer you need built, just ask! Write to sales@stealthmachines.com 24/7 to see what StealthMachines can do for you! 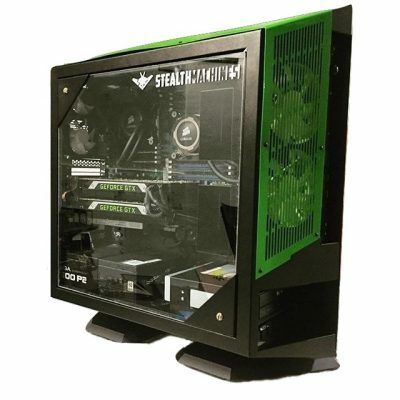 Our catalog is already massive with just gaming computers, so we have condensed our business desktops and the bulk of our laptop computers and workstation offering into our gaming line. Please excuse the adventurous namesakes, but rest assured that our gaming machines are a great place to work a quote off of. That’s because the workstation vendors don’t want you to know that you’re paying too much, and it’s also because we want to talk to you to discuss your specific needs! So get a hold of us today (click here)!